Your deadline is coming, and you are still staring at the blank page, unable to write a single word? Congratulations! You’ve now officially joined the club of writers, who suffered from the infamous writer’s block (and that happened to the best of them). The fact that you’re in good company doesn’t change anything, though: you still need to write that paper. So, why not use some experience-based tips from the world’s most renowned writers? Here’s what they would advise you. As we said earlier in this ebook on procrastination, getting started is hard. It gets easier when you’re looking at a small, specific task, rather than a huge, scary amount of work. So, try breaking your paper into small, easy to manage parts. Sometimes the best option is to take a break and let your brain have some rest. Just make sure it doesn’t become a habit, or you’ll have to deal with your paper at the last possible minute. Now, that’s something new, but it might as well work for you. When you stop writing while doing well, you might be more inspired to work on your paper tomorrow, and so the writer’s block will never become an issue. Writing something that will be evaluated is scary. Explaining the problem to a fellow student, or even your professor – not so much. Try writing as if you are actually talking to someone you know. You don’t get blocks in real-life conversations, right? 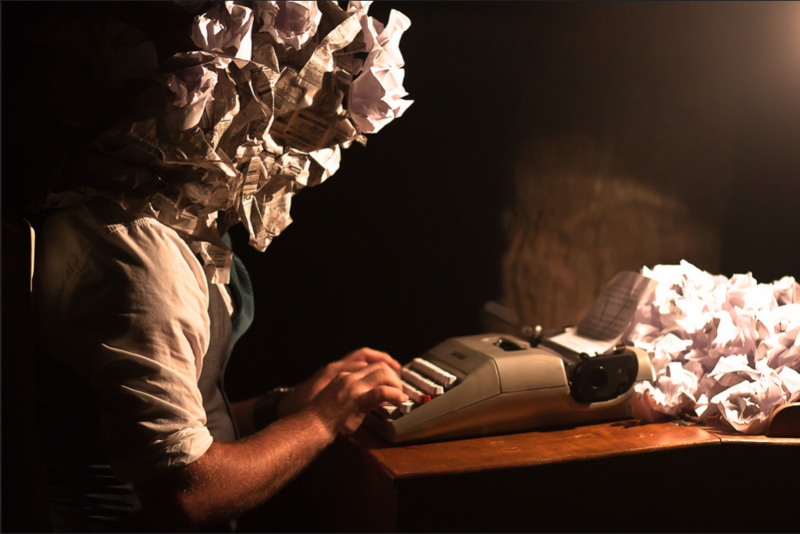 What most writers agree on is that to overcome writer’s block, you need to write. It’s ok if what you write is no good. It’s fine if you are writing something off topic. The point is putting yourself to work, so that your brain understands you mean business and finally starts producing something worthy. Hope with these words of wisdom from famous writers, you’ll never be stuck with your paper again! But if you are, we’re here to help! Just order your paper at Grademiners, and let someone else struggle with that topic.